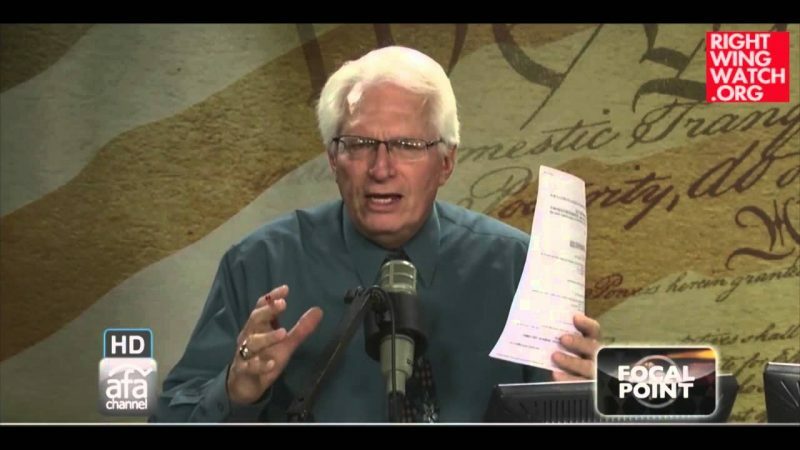 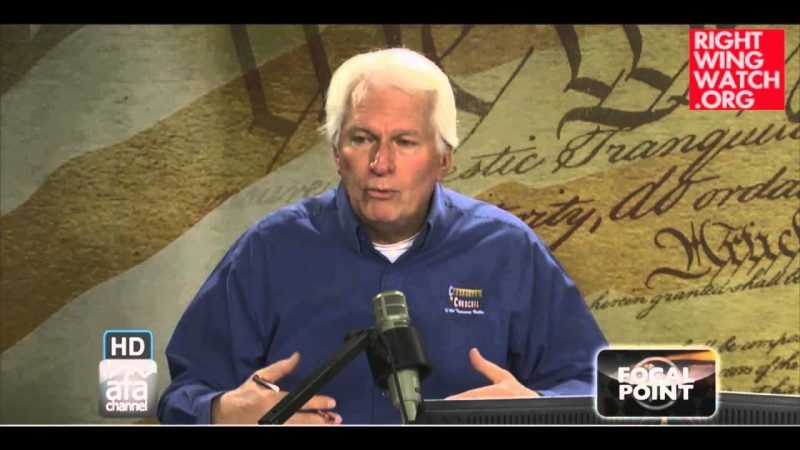 On Friday’s radio broadcast, Bryan Fischer took a call from a listener who demanded to know why nobody on the American Family Radio network will declare that President Obama is not a Christian. 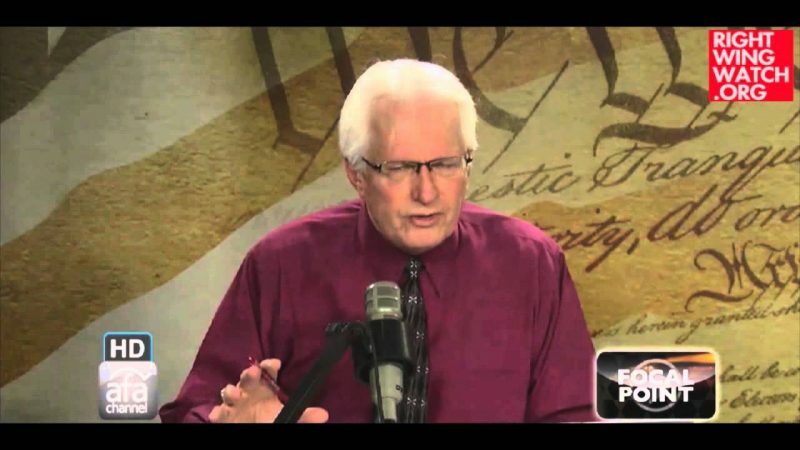 We have no idea what programs this caller is listening to if he thinks that nobody on AFR is willing to say that Obama is not a Christian, because we hear the various hosts saying this exact thing all the time. 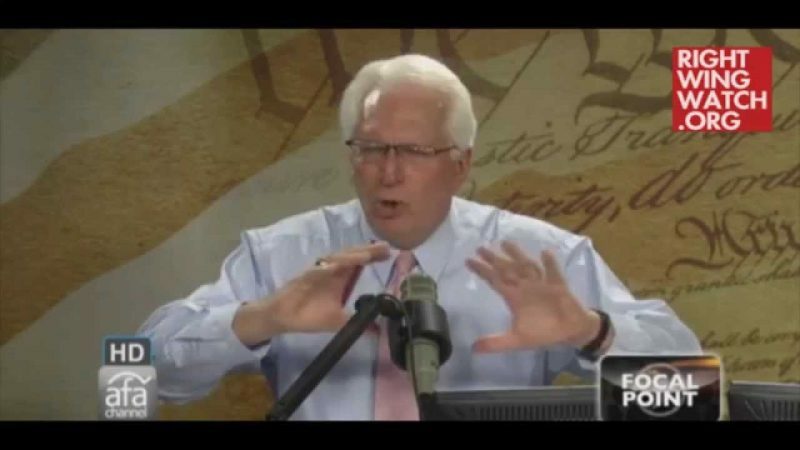 While Fischer was, for some reason, unwilling to declare that Obama is actually a Muslim, he nonetheless insisted that everyone in Washington, D.C. knows that he is.